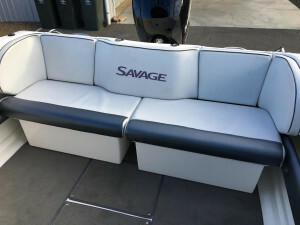 SAVAGE 645 CABIN FOR SALE. 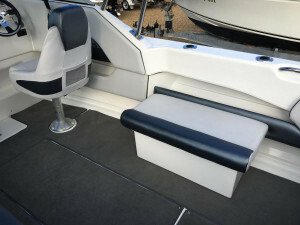 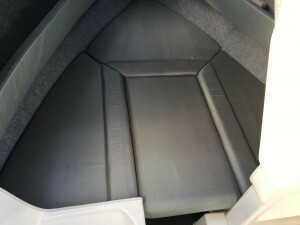 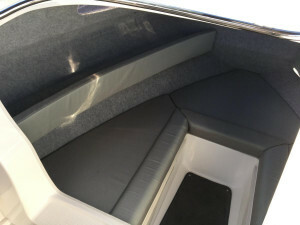 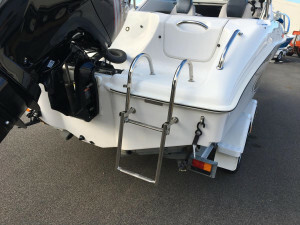 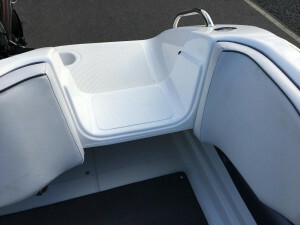 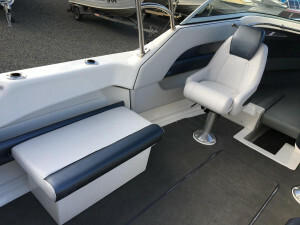 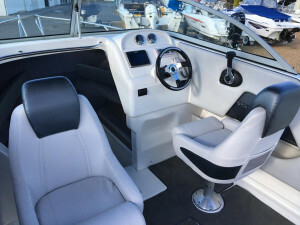 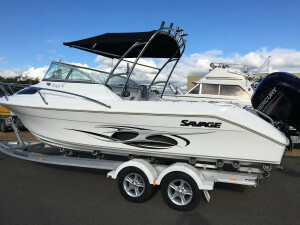 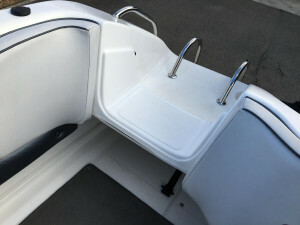 THIS SUPERB BOAT FEATURES THE SAVAGE 10 YEAR FACTORY WARRANTY, ALL FIBREGLASS CONSTRUCTION, FULLY MOULDED FLOOR LINER FOR STYLE AND CONVENIENCE, LARGE WRAP AROUND WINDSCREEN, REMOVABLE REAR TRANSOM MODULES, TWIN REAR REMOVABLE SEAT STORAGE BOXES FOR CABIN LAYOUT VERSITILITY, WIDE BEAM FOR GENEROUS COCKPIT SPACE, FULLY LINED CABIN WITH FULL BUNK CUSHIONS AND BUNK INFILL. 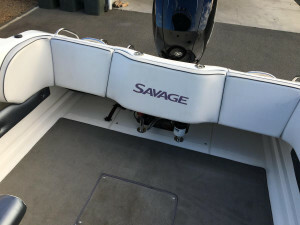 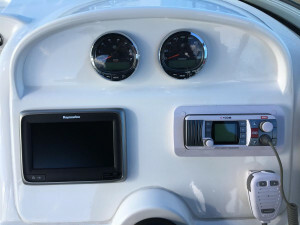 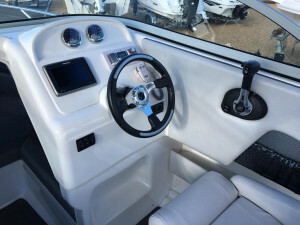 THIS STOCK BOAT HAS A BRAND NEW 150 HP MERCURY EFI 4 STROKE, 3+2 YEAR WARRANTY, SMARTCRAFT GAUGES, RAYMARINE 7" TOUCH SCREEN GPS COMBO, 27MEG MARINE RADIO, CLIP IN CARPET, S/STEEL OVERHEAD ROD RACK, BIMINI WITH FULL FRONT & SIDE CLEARS, TRAVEL COVER AND RIDES ON THE SAVAGE ALLOY TANDEM DRIVE ON TRAILER. 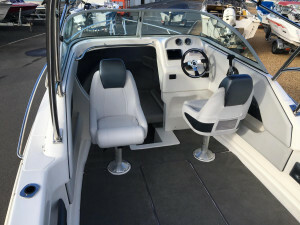 READY TO GO PACKAGE INCLUDING SAFETY GEAR AND REGISTRATION. 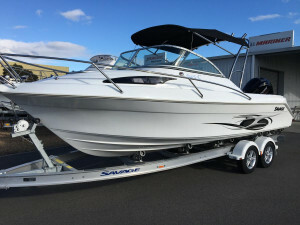 READY NOW FOR SPRING ONLY $69.990.00. 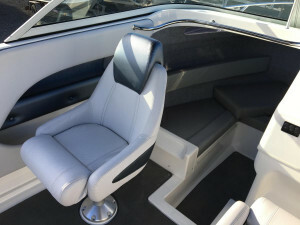 BEST VALUE 640' ANYWHERE!! 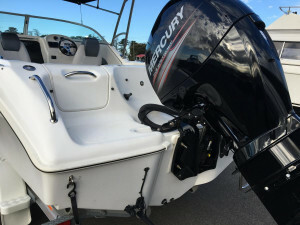 MERCURY FINANCE AVAILABLE T.A.P. 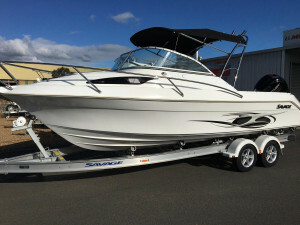 CALL TERRY NOW FOR DETAILS CALL 03 5134 6522.